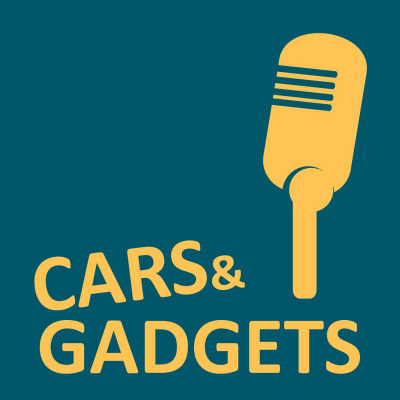 Cars & Gadgets is the newest podcast from TechCentral. Hosted by Nafisa Akabor, it looks at the latest gadgets - from smartphones to laptops and from headphones to smartwatches - as well as the latest from the world of motoring, with a particular slant towards electric cars. Because cars are gadgets, right?